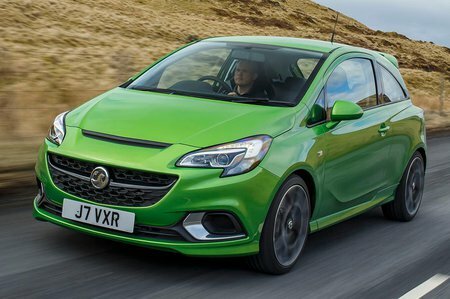 Vauxhall Corsa VXR Review 2019 | What Car? What makes a great hatchback isn’t necessarily what makes a great hot hatch. 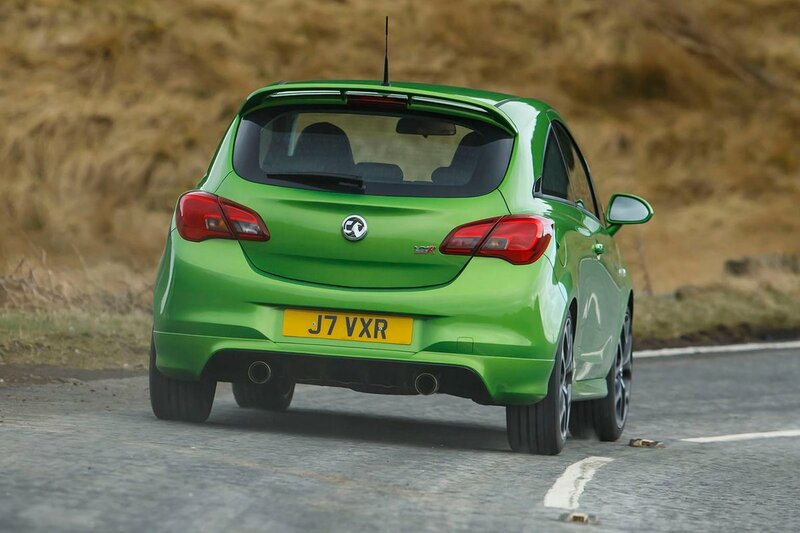 Take the Vauxhall Corsa VXR for example: yes, we’re interested in how spacious it is, how much it costs to own and what toys you get etc. But the reason we buy hot hatches over their more mundane siblings is for the pure, hedonistic thrill of driving them. In our view, as long as those basic attributes are in place - that is to say you can fit in it okay and it’s not vastly more expensive to run than its rivals - we tend to place the emphasis on how well it drives: the engine’s performance and sound, the feel from the steering, how well it corners and, of course, how well it stops. So how well does the Corsa VXR drive, relative to similar pocket rockets such as the superb Ford Fiesta ST and Renault Clio RS 200? Read on and we'll tell you, as well as telling you how easy the VXR is to live with day to day.